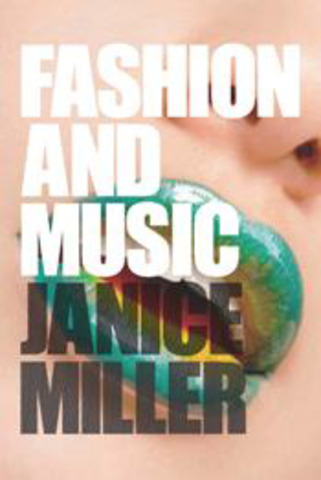 The relationship between popular music and fashion has been a culturally significant one since the 1950s, and this book demonstrates the ways in which music and musicians play a key role in the shaping of identity, taste and consumption. Using a range of historical and contemporary examples, this book uncovers the way in which fashion and music have worked to shape contemporary attitudes to bodies and identities. 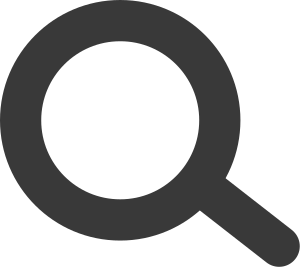 Focusing on performers as much as fans, on the mainstream as much as the underground, Fashion and Music provides a lens through which to examine themes of gender, sexuality, ageing and youth, ethnicity, body image, consumer culture, fandom and postmodernity.